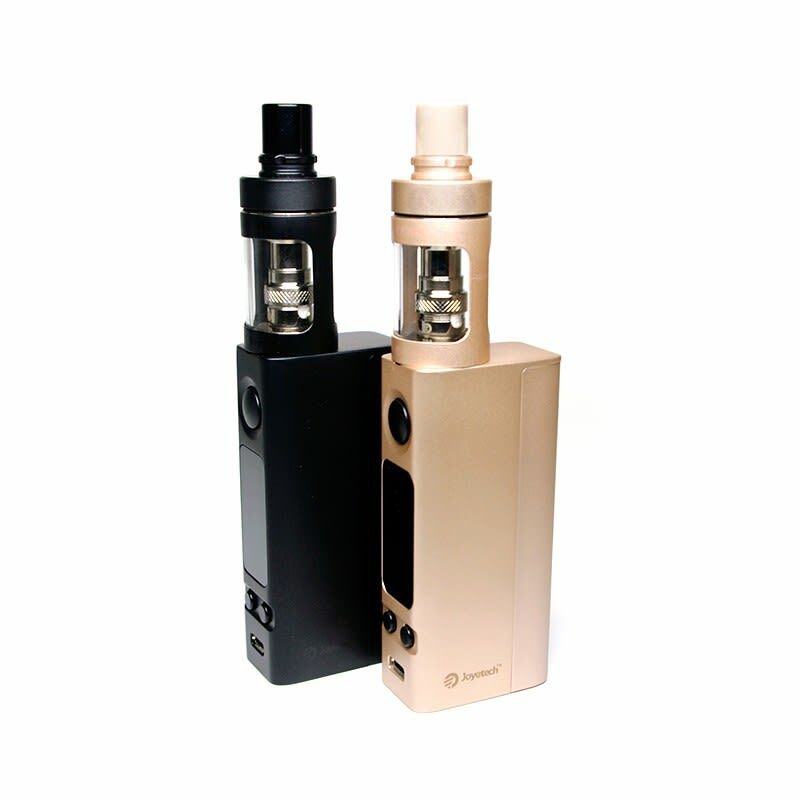 Sorry, Joyetech eVic-VTC Mini 3.01 with Cubis Tank Full Kit has been discontinued. The latest version of the popular eVic-VTC Mini by Joyetech 75W comes with the new 3.01 firmware, which includes the new "Start Mode" ideal for beginners paired with the BF coils of the included CUBIS tank. One of the best tank on the market, with its intelligent design that reduces leakage. Joyetech eVic-VTC Mini 3.01 with CUBIS Tank and new "Start Mode", ideal for beginners and advanced vapers alike! The new "Start Mode" is a streamlined interface for an easier use, and is specifically designed for the BF coils used with the Cubis tank. 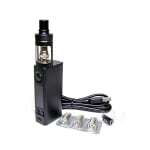 With that mode, the VTC-Mini now offers a hassle free vaping experience for new users. Experimented users with still find all the modes from previous versions, such as Variable Wattage, Temperature Control with Nickel, Titanium, and SS316 coils, Bypass, and the new TCR mod, which allows advanced users to more precisely set output curves for greater control. Still packing 75W of maximum ouput power, and using one replaceable 18650 battery, not included, the eVic-VTC Mini is a fan favorite that keeps getting better! 18650 batteries can be purchased on our mod batteries page.